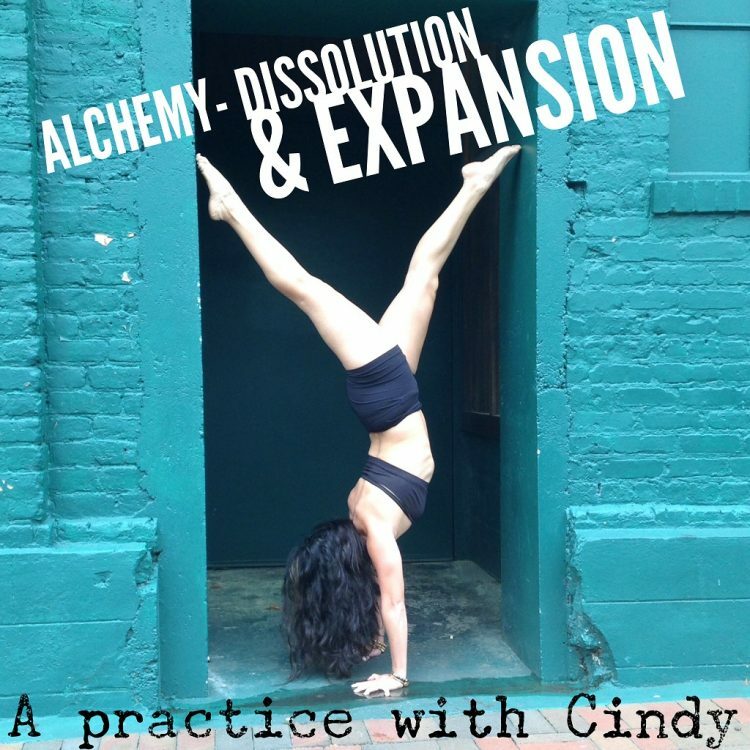 Please join Cindy for Alchemy, a more advanced practice designed to refine, deepen, expand and strengthen. During this 2.5 hour practice, we will work through postures to help dissolve old holding patterns, stiffness and resistance in both body and mind. Through yoga, we are usually seeking to be free from something- whether it is freedom from physical/emotional pain, stress.. or just wanting more freedom in our bodies. We find that freedom through the fire of our own Self Awareness burning away what we are NOT. This class is appropriate for students with an established practice as well as teachers.